On the day its term came to an end, the Law Commission of India released a Consultation Paper on ‘Reform of Family Law’. It may be recalled here that LCI had taken up the examination of the viability of a UCC on the Centre’s request to look into the issue in detail and submit a report. Thereafter, in October last year, it had sought public opinion on the exercise of revision and reform of family laws, in view of Article 44 of the Constitution of India which envisions a UCC for all Indian citizens. Thereafter, in March this year, it had called for submissions from individuals and organizations on any issue pertaining to the UCC, except for Triple Talaq. The Consultation Paper now suggests a series of amendments to personal laws and further codification of certain other laws, particularly with respect to succession and inheritance. The suggestions also make an attempt at addressing the lacunae in laws such as the Special Marriage Act, 1954 and the Guardians and Wards Act, 1869. Notably, several major suggestions pertain to making laws gender neutral or removing gender discrimination from them. Further, since several of these issues such as polygamy, nikah halala, settlement of a Parsi wife’s property for benefit of children, as well as the law on adultery are presently sub judice before the Supreme Court, they have been discussed in the paper but comprehensive changes on some of these issues have not been suggested at this stage. 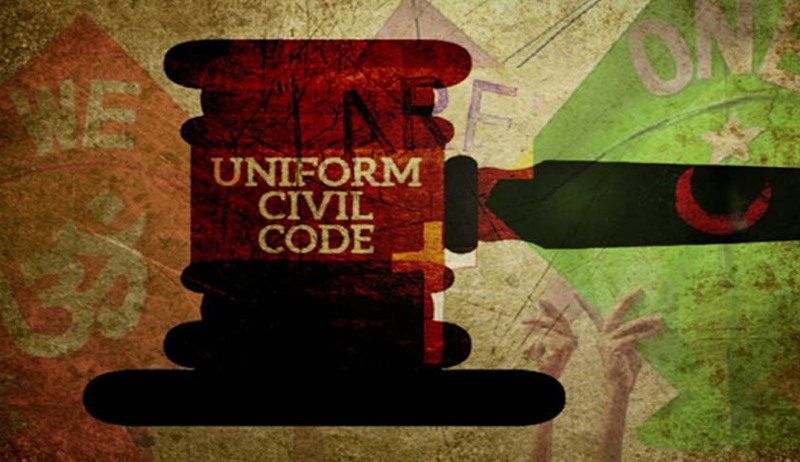 The Commission also highlights the importance of recognition of difference that exists in the Indian society and opines that formulation of a Uniform Civil Code (UCC) is neither necessary nor desirable at this stage. Moreover, it asserts that while several issues are brought up frequently in public debate, they cannot be and need not be dealt with the law. It took the example of the recent case of a Kerala church where the father exploited a woman blackmailing her for the confessions she made to him. The incident had led to a widespread demand for declaring the practice of confessions altogether illegal. The Commission opines that these are the types of knee-jerk reactions that it must be wary of, highlighting the fact that confessing in itself cannot be a criminal act; it’s the misuse of confessions by select priests that needs to be checked. You may read a summary of its suggestions here.